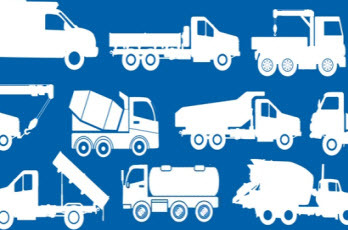 The Association for the Work Truck Industry represents more than 2,050 companies that manufacture, distribute, install, sell and repair commercial trucks, truck bodies, truck equipment, trailers and accessories. Paccar has announced Preston Feight will become its new chief executive officer, effective July 1. Feight was also elected a member of the board of directors of the company. Buyers Products (Mentor, Ohio) announced a new municipal flex plow. Operators can “flex” the upper moldboard of the SnowDogg SuperFlex into various positions. This makes it ideal for urban and expressway use. Hendrickson (Itasca, Illinois) is expanding their Trailer Commercial Vehicle Systems operations in Northeastern Ohio. 35 acres were purchased from the more than 325-acre parcel of the Stark County Farm property. 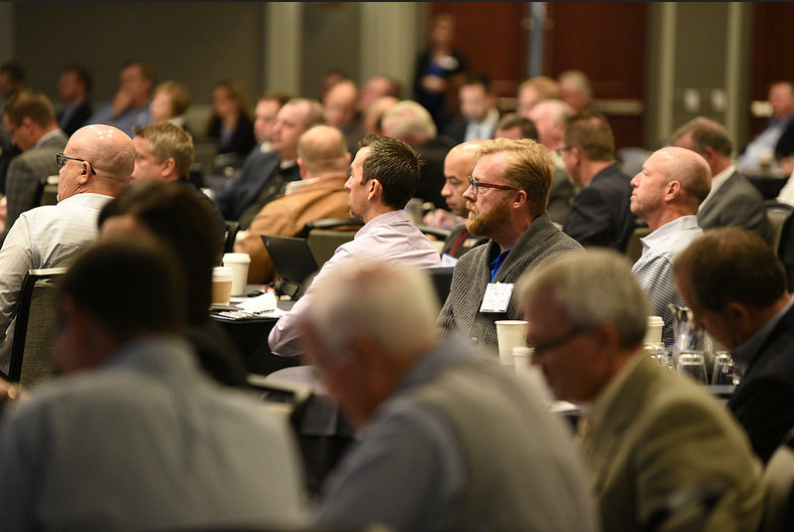 Intensive all-day sessions engage market data professionals, delivering important content to help your team apply trends and forecasts strategically. 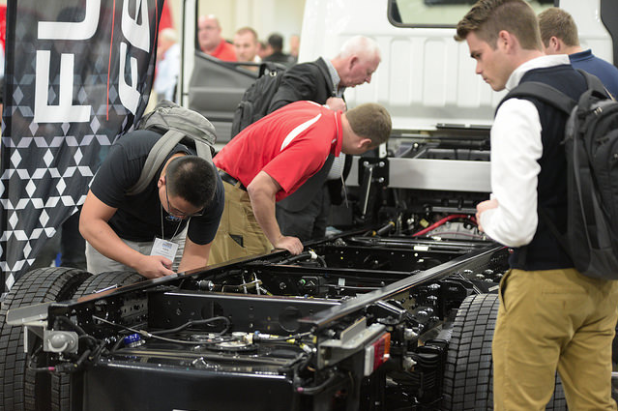 Attendees have a chance to preview new model year work trucks and engage OEM engineers on critical upfitter modifications. 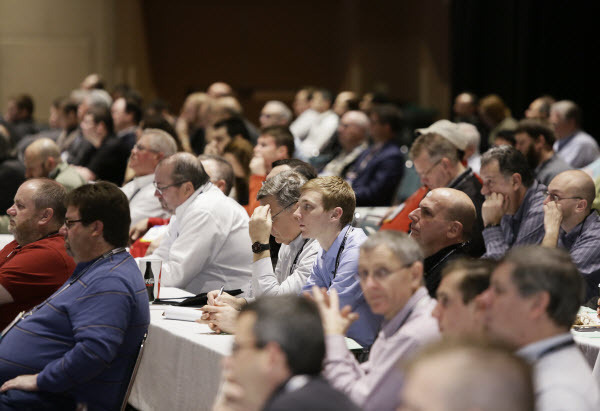 Hear insights into the economic, regulatory and business trends affecting your company. 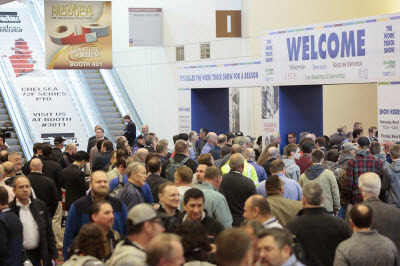 Sessions begin March 3; exhibit hall open March 4-6. 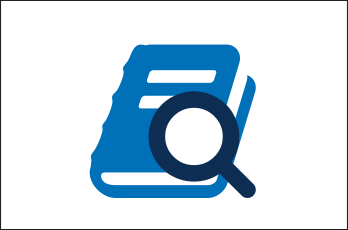 Online directories are available to help find your work truck industry resource. 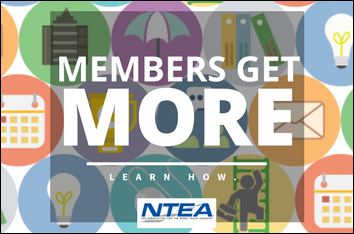 Member benefits include access to technical experts, relevant and timely industry data, and more. NTEA offers information to help vocational fleets manage their operations and mitigate risk.